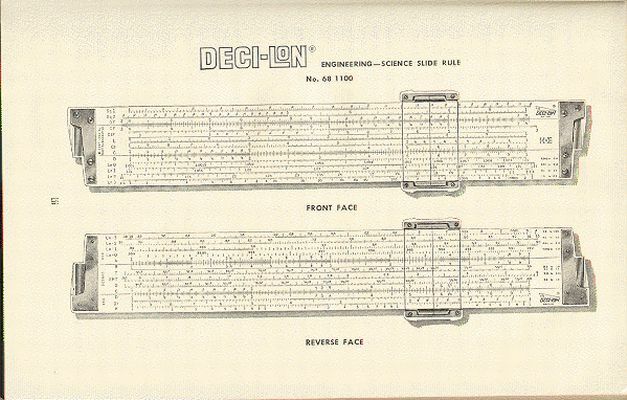 This manual was written for the 68 1100 - Deci-Lon slide rule. 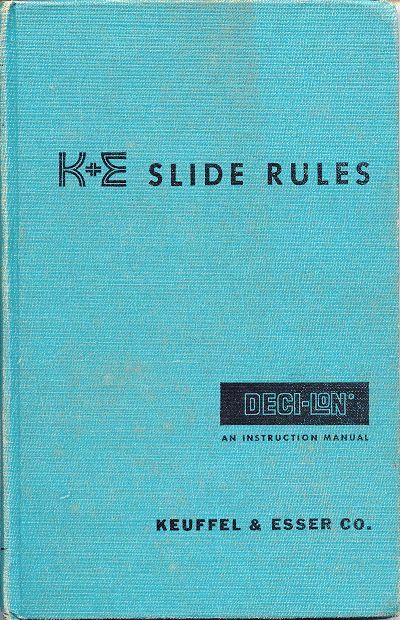 This was effectively the top of the range general purpose slide rule produced by K&E prior to ceasing slide rule production. Condition: Good. Some wear to cover edges.